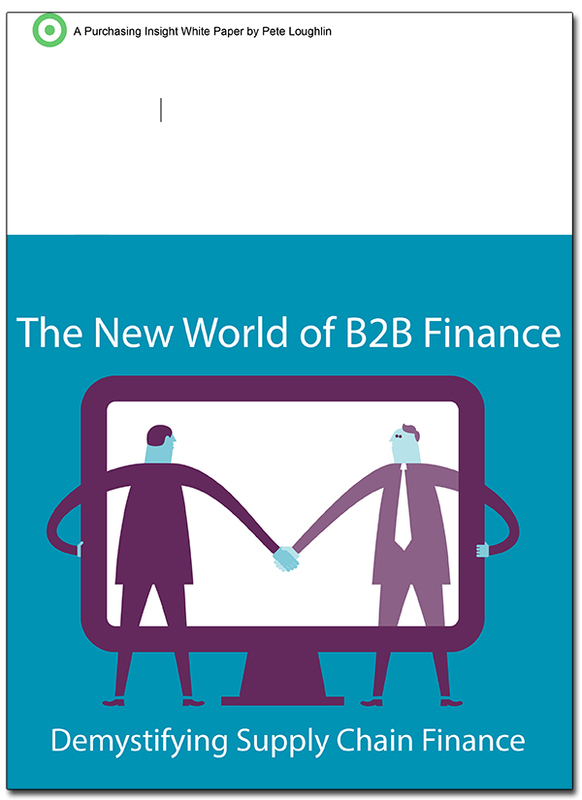 To download the free white paper “The New World of B2B Finance – Demystifying Supply Chain Finance”, complete the form and click submit. You’ll receive an email asking you to confirm that you wish to download the document. Follow the confirmation link and you’ll receive the white paper immediately.